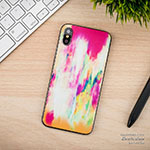 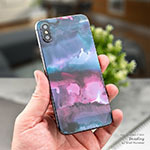 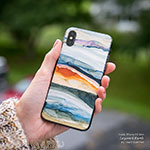 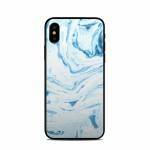 iStyles iPhone XS Skin design of Water, Aqua, Wind wave, Drawing, Painting, Wave, Pattern, Art with blue colors. 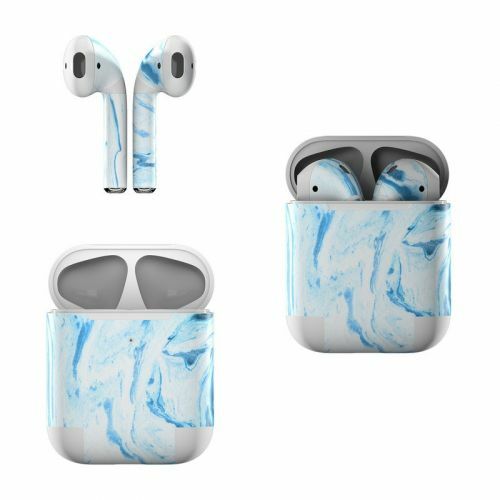 Model AIPX-AZUL. 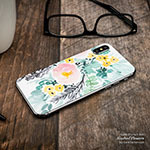 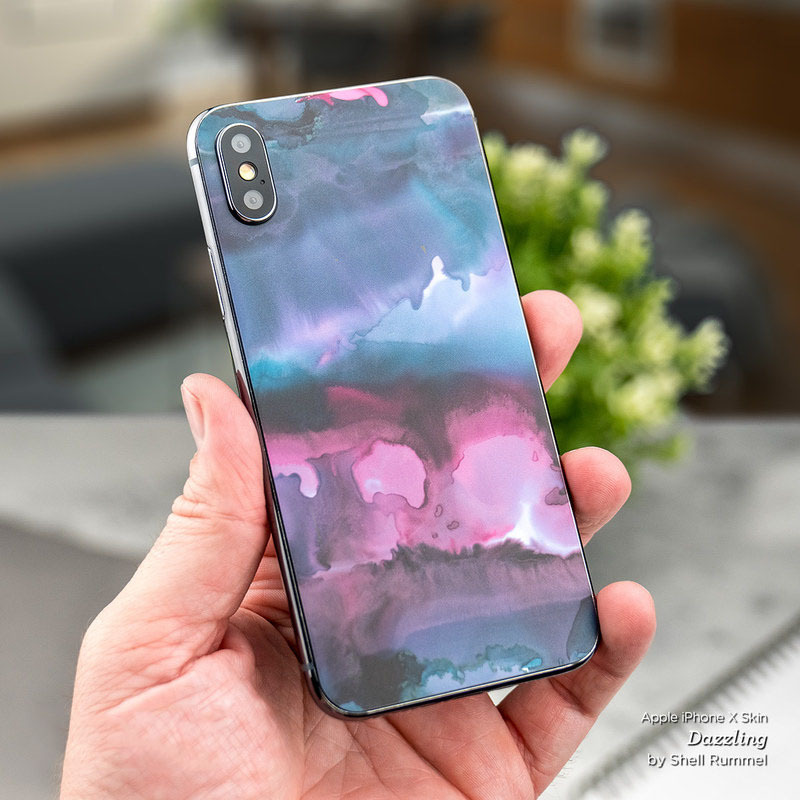 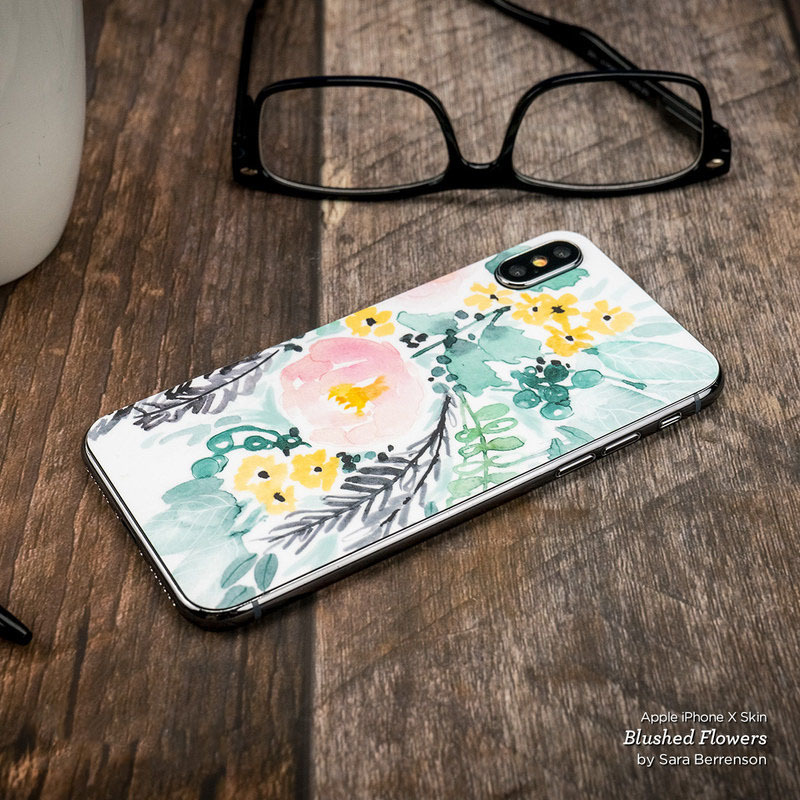 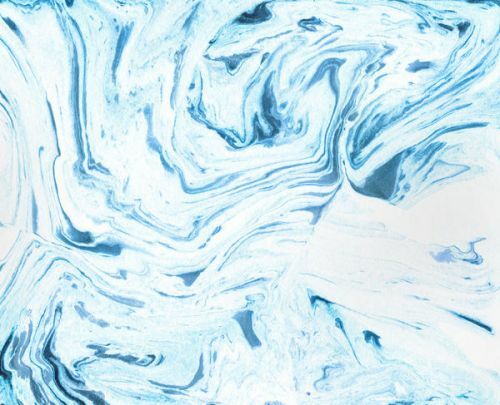 Added Azul Marble iPhone XS Skin to your shopping cart.